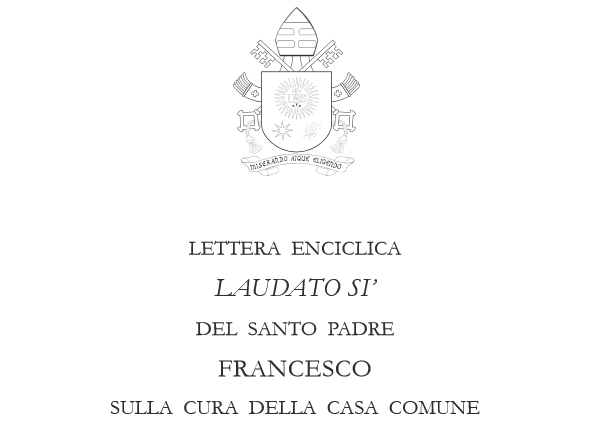 Well, I need to read what the Pope wrote for myself, rather than take others’ word for it. In the meantime, this particularly article is evenhanded and well quoted. I do think the statements regarding climate will prove embarrassing, perhaps even regrettable and possibly even harmful. Anything that increases energy costs and food costs, including converting corn to motor-fuel is immoral, sinful, harmful to people, especially the poorest of us. I assert boldly that burning edible food for fuel is sin. It is immoral. I will go so far as to say it is a crime against humanity. It increases the cost of energy, increases the cost of food, and reduces the availability of food. What could be more harmful to the poorest two-thirds of our population? The fact is that actions taken in the name of saving the global climate, and actions taken in the coerced (referring to subsidies funded by taxes) support of alternative energy sources, are causing measurable harm today, right now. No harm done today can ever be construed to justify a possible lessening of harm in some distant future. Today, for our generation, for our children and grandchildren today, we should do all we can to improve all proven energy sources, especially nuclear, but also coal, oil, and natural gas. We have a moral imperative to increase availability of fuel and power production and to decrease the cost by all means of efficiency gains and economy of scale. More energy, not less. That will accomplish the Pope’s stated goal of assisting the poorest of us. Why is Pope Francis writing about climate change? Because he cares for the poor, and wants us all to look at how we use the resources of the world. His objective is to ask each of us to look at how we use the resources available to us, and how to be good stewards of creation. Whether we consider ourselves as owners or tenants of this planet we are asked to use it’s bounty to the good of all, and to avoid laying it waste to the detriment of our brothers and sisters.